I recently went on vacation for a week. It was fun and we had a blast, but we ate SO bad the entire time. I guess that’s what vacation is for though, right? But seriously, my body was starting to rebel against all the garbage I was putting in it. And I felt so disgusted with myself by the time we were going home. I was SO ready for a fresh start to my eternal weight-loss journey. I love working out and it’s not that hard for me to do that part. The hardest part is the EATING. It always seems like there is this magical amount of food that I need to eat–no more, no less–in order to lose weight. I tend to undereat all day long and then binge after dinner. Of course that’s not the right way, nor successful way to lose weight. 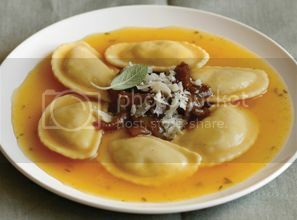 One eating plan I’ve considered is Nutrisystem®. I’m sure you must have heard of Nutrisystem®. It’s a diet plan that provides the meals for you so that you don’t even have to think about what to eat and you can still lose weight. So many people have had great success with Nutrisystem®. 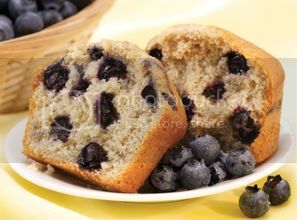 And it’s so convenient because it’s frozen so you can just heat it up in minutes–take it to work or school or whatnot. 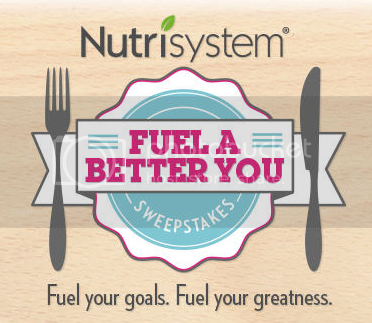 Right now they are having a sweepstakes called Nutrisystem Fuel A Better You Sweepstakes and It’s super easy to enter. 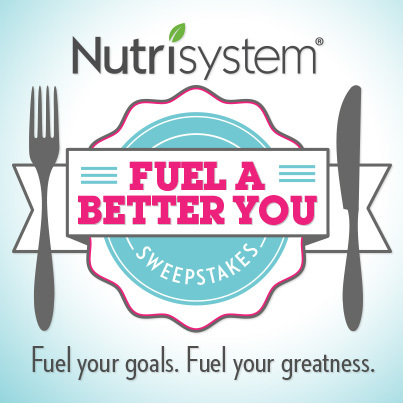 To enter the Nutrisystem Fuel A Better You Sweepstakes, visit the sweepstakes tab on the Nutrisystem Facebook Page, fill out the entry form and press the enter button to submit their entry. • One (1) Grand Prize Winner who will receive one Nutrisystem® Select® program, with 28 days of food products delivered to their door and five hundred dollars ($500) cash. Fuel your goals…Fuel your Greatness. I have received remuneration from Nutrisystem® to promote the sweepstakes.